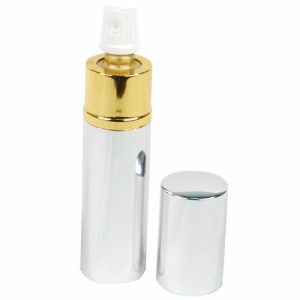 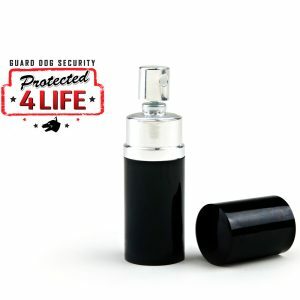 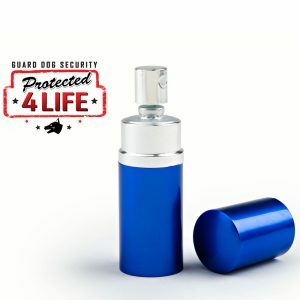 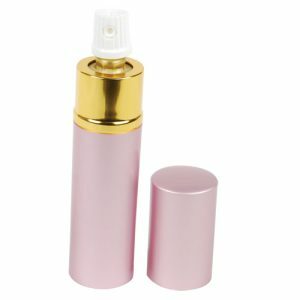 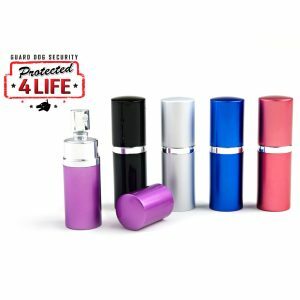 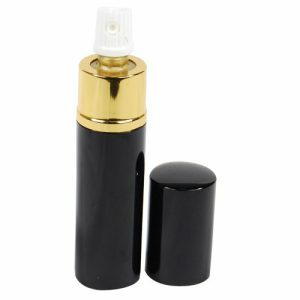 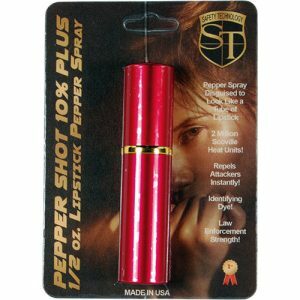 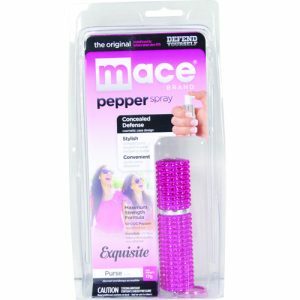 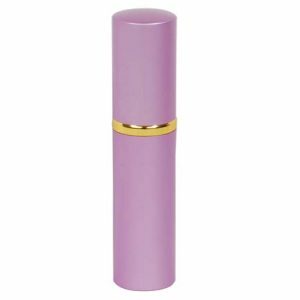 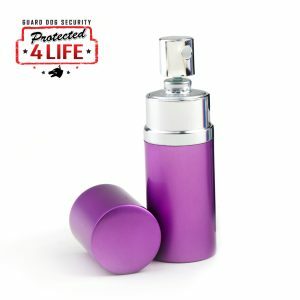 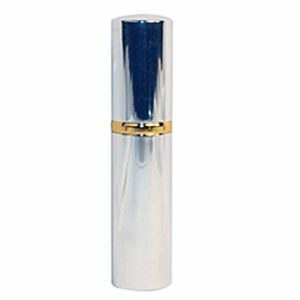 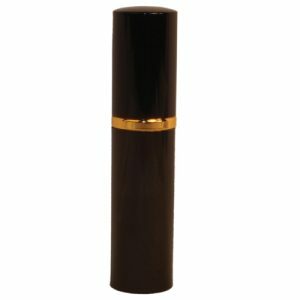 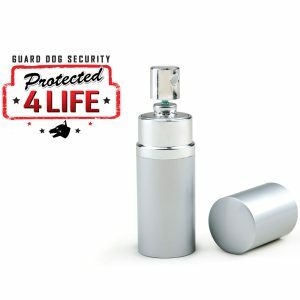 Lipstick pepper sprays are designed to look and feel like a real lipstick to deceive and ward off potential attackers. 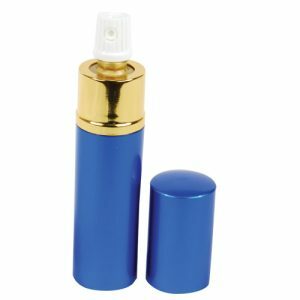 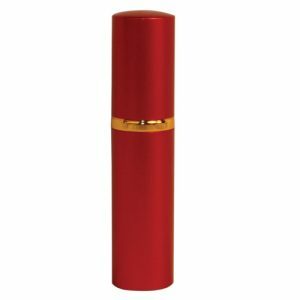 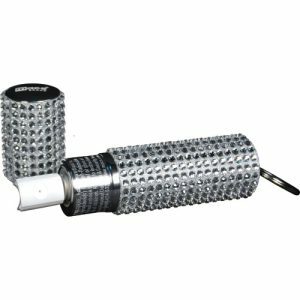 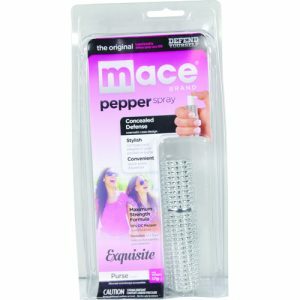 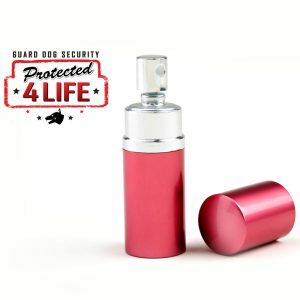 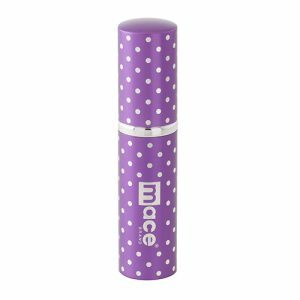 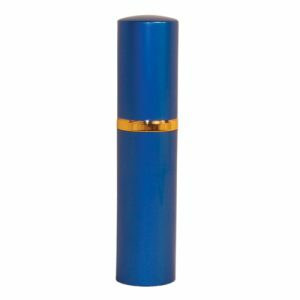 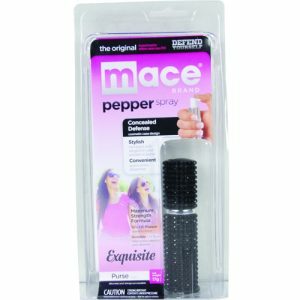 Small enough to carry anywhere, our lipstick pepper sprays contain enough red pepper to immobilize an attacker without them knowing what hit ’em! 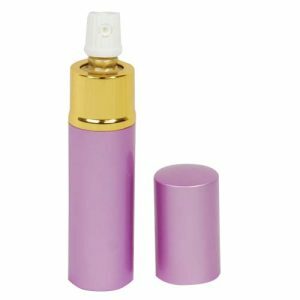 Pretend you need to freshen your lipstick and POW!